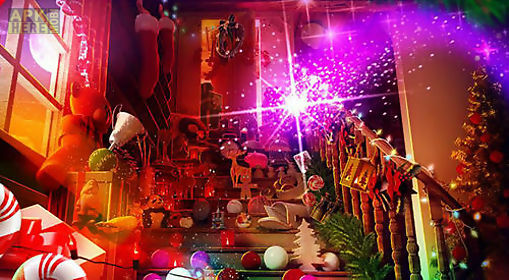 Hidden objects: christmas magic game for android description: Look for christmas decorations bells presents and other objects hidden in festively decorated rooms. 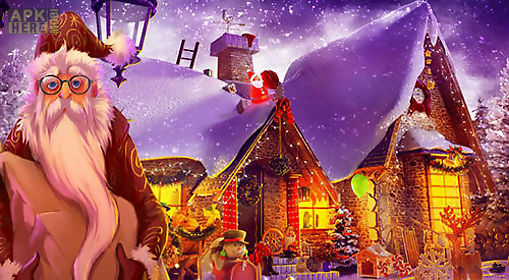 Enjoy christmas atmosphere completing tasks on hidden object search in this android game. Examine the yard and rooms of the house carefully. Apply zooming option to find well hidden objects. 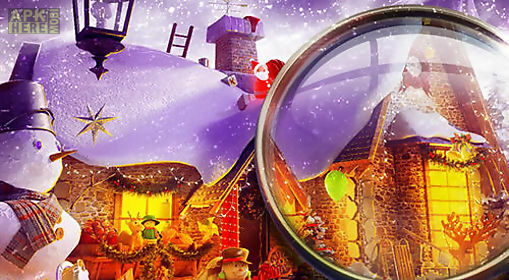 Find an uncatchable snowman and hiding santa claus. 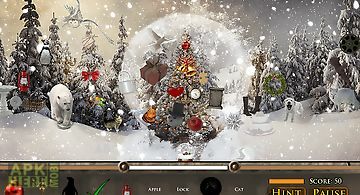 Try to gather a collection of magic presents and other unusual things. Get advantage of hints in difficult situations. 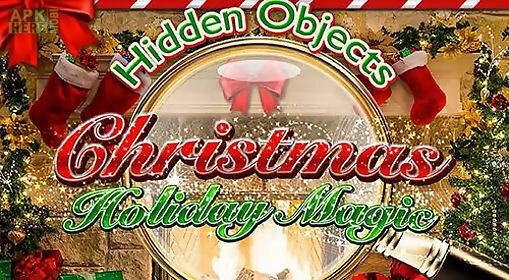 Look for christmas presents decorations tasty cookies and other objects in the festively decorated rooms of the house. Plunge into the atmosphere of winter..
Look around festively decorated rooms and other locations carefully. 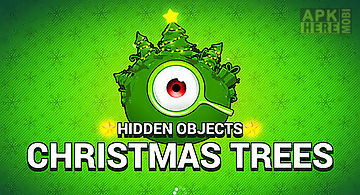 Find hidden presents. Train your observation skills completing tasks in this android g.. 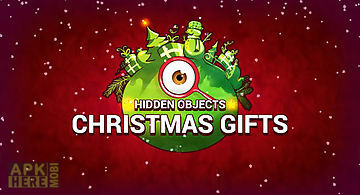 The christmas hidden object is a free game in which your seek and find skills will be challenged like never before! 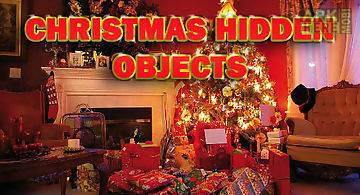 The game principle is simple: find obje..
Search for presents and other hidden objects like christmas decorations toys and so on. 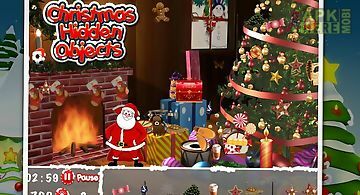 Enjoy christmas atmosphere in this android game. 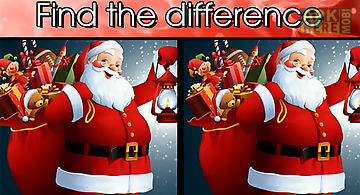 Improve your atten..
Find the difference christmas: s..
Find differences between two alike pictures. Tap the objects absent on the other picture fast. Train your memory and observation skills in this exciting an..
Best selling artist phatpuppy presents the free: magic of christmas! The presents are wrapped and the stockings are hung by the chimney with care. 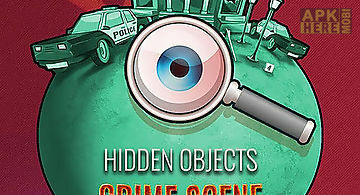 The chri..
Hidden objects: crime scene clea.. Examine the crime scene carefully and gather all possible evidence to make the police work maximum hard. 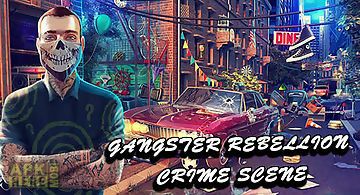 You are going to play as a mafia member in this an.. 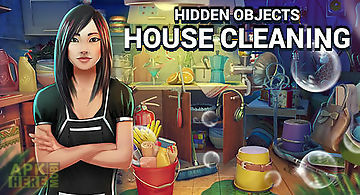 Examine scenes of crimes and criminal districts of the city to find evidence and other hidden objects. In this android game you are going to help a former .. 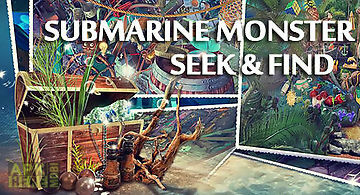 Reveal the secrets of the deep ocean find sunken treasures and other objects hidden on the sea bottom. Feel what its like to be a brave explorer of the und.. Explore spacious rooms of a huge city. 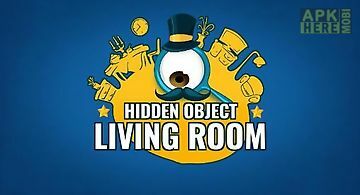 Look for valuable items hidden in a messy living room. Use your observation skills carefully looking through rooms i.. 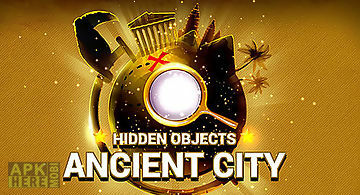 Explore mysterious cities of ancient civilizations looking for incredible treasures and the most unexpected objects. Feel how its like to be a real treasur.. The house needs cleaning badly. Sort out heaps of the most unexpected things find useful objects and bring the rooms in order. Visit all rooms of a big hou..